Advanced Poker Training has a wonderful variety of members enriching our community. Recently we spoke with APT member Linda Swears, a retired police officer who uses APT to work on her game. Linda started playing poker in 2003 following Chris Moneymaker’s WSOP Main Event victory. 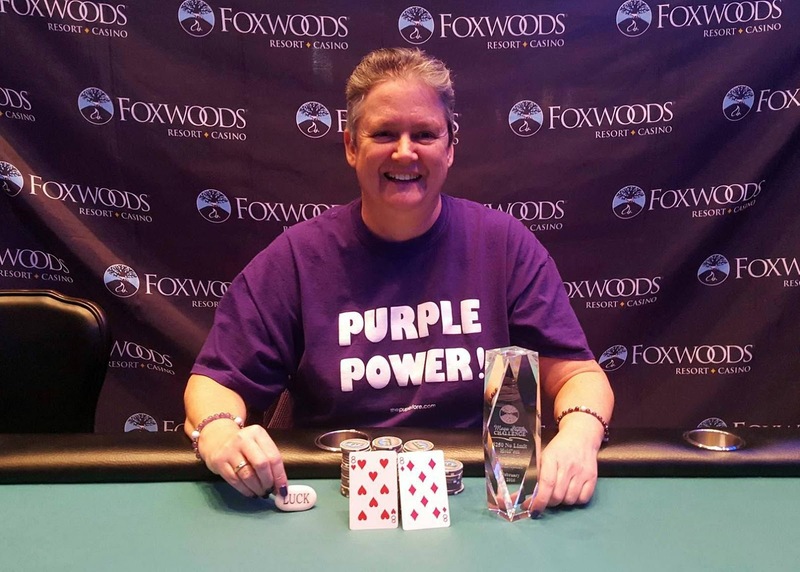 She started with $120 Sit-n-Gos at Foxwoods in Connecticut and quickly transitioned to multi-table tournaments. While Linda plays some cash poker, she prefers tournaments, and her Hendon Mob page details her many successes in that arena. Linda’s career in law enforcement gave her a number of transferable skills that she applies to poker. First, her experience detecting deception as a police officer benefits her game. Police are professional observers. As a police officer, of course, she was told a lot of lies. A lie, or bluff, is often accompanied by both verbal or non-verbal cues. When she sits at a poker table, she’s constantly scanning other players for those cues, on an almost unconscious level. Linda’s favorite “tell” story happened when she was in a tournament with an excellent player who was a knee jiggler. She watched this player all day bounce his knee up and down. Then came one particularly tricky hand. On the river, all draws hit. Linda had nothing. However, she started to reach for her chips and suddenly the knee bouncing stopped. Comforted, she bet her high card hand and the knee bouncer snap-folded. Linda explains that while you hear a lot about “fight or flight,” the third fear response is “freeze”. When the knee jiggling stopped, Linda knew that this player was more afraid of her hand than she was of his. However, Linda finds that tells can’t always be trusted. Sure, players are sometimes faking tells for the purposes of misdirection. However, more commonly, they don’t know the true value of their hand. A new player may show great excitement when they hit top pair missing altogether the flush possibilities on the board. Before acting on a tell, LInda spends time observing a player’s baseline of what hands excite them. Only after understanding a player’s reactions to different situations can you use tells to pick off bluffs. Linda also attributes her patience at the poker table to her years on the police force. She mentioned Tom McAvoy’s description of NLH as “hours of boredom followed by moments of sheer terror”. Linda views law enforcement similarly. There’s no such thing as a routine patrol. Anything can happen, and can happen suddenly. Poker and police work both require vigilance during the slow and seemingly innocuous moments. Remaining calm in sudden high-stress situations is integral to police work. Officers can’t afford to “tilt”. 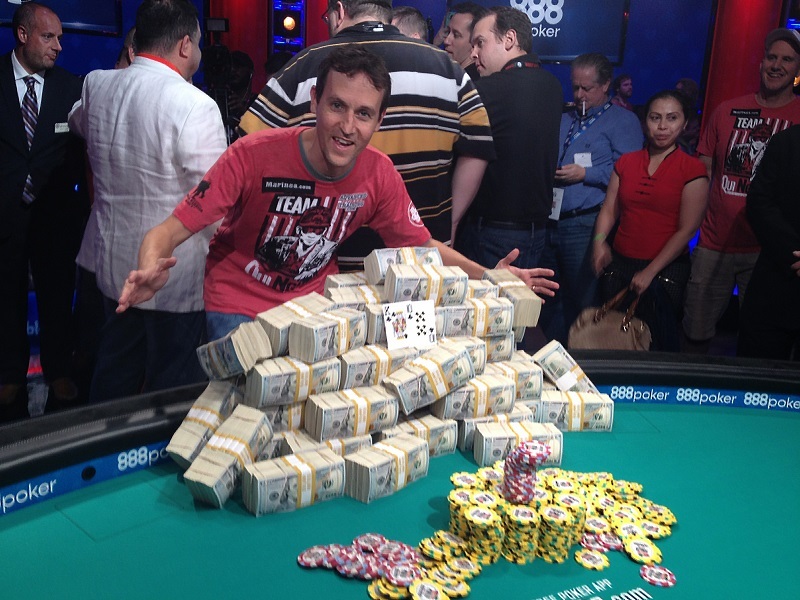 Poker requires patience and discipline, but also a preparedness for the high stake moments between all the folds. Linda was the first female officer in the Fitchburg, MA police department, serving from 1987 to 2014. Like poker, law enforcement is a male dominated profession. Both environments are about 90% male, with women existing as outliers. Linda is comfortable operating within poker’s gender imbalance, and not easily intimidated. Linda finds most men welcoming toward female players. But she has encountered a few who adopt a more aggressive stance. Men believing they can bully female players, will be in for a surprise taking on Linda. Finally, Linda notes that both police work and successful poker require empathy: putting oneself in another’s shoes. Understanding what someone may thinking, and how they approach situations, is key to determining the correct course of action. As a police officer entering a new situation, Linda tried to make eye contact with everyone and greet them with a smile. She’d derive critical information based on how people responded to these simple actions. She applies the same technique at the poker table. Does someone smile back? Who engages in conversation? Who refuses to engage seemingly fearing it will distract from their play? While her history in law enforcement helped shape a solid initial poker mindset, Linda continues to work hard on her game. She reads poker strategy books, watches innumerable poker livestreams, and practices her game on APT. Linda also works with her coach, Kenna James, and employs APT as a training environment. Using APT, Linda is able to construct the game conditions that she needs to practice. She feels APT has “so many tools”. She loves the detailed session reports that identify the most critical skills she that need attention. Becoming a quality police officer took years of work and dedication. Linda is approaching her poker career the same way. Thanks so much Linda. Your story is such a great one. It was a joy to write. From Sit-N-Gos to tournament champion, what a journey! Reading about the comparisons of your law enforcement experience to poker is fabulous! 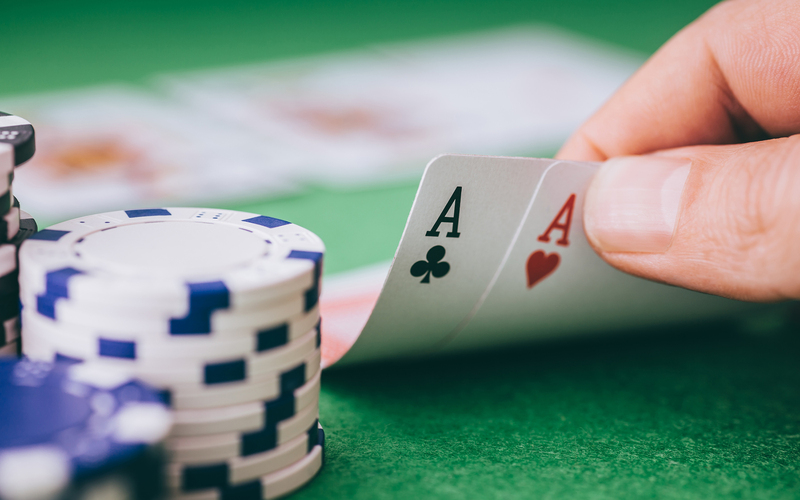 Many don’t make the connection and use their life experiences to benefit their play at the poker table. I’m proud to be your coach. Well done!! !